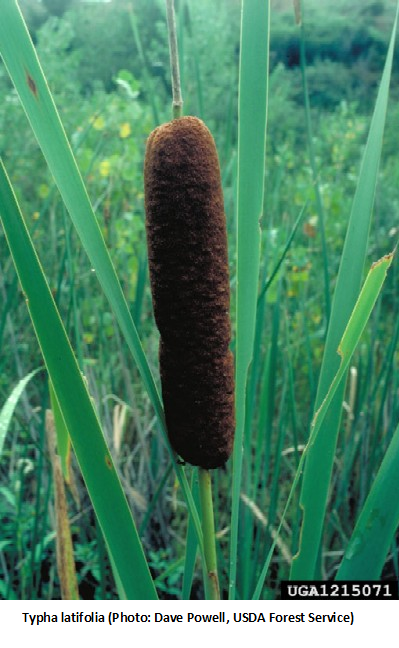 Here is our fifth and final installment in our Habitat Restoration Series for Spring. Yarrow (Achillea millefolium): Perennial with rhizome growth form so will spread over time. Excellent for very sunny areas that drain well. Tolerant of dry conditions but flowering can be affected in drought situations. Feathery, fern like leaves with bundles of tiny flower heads. 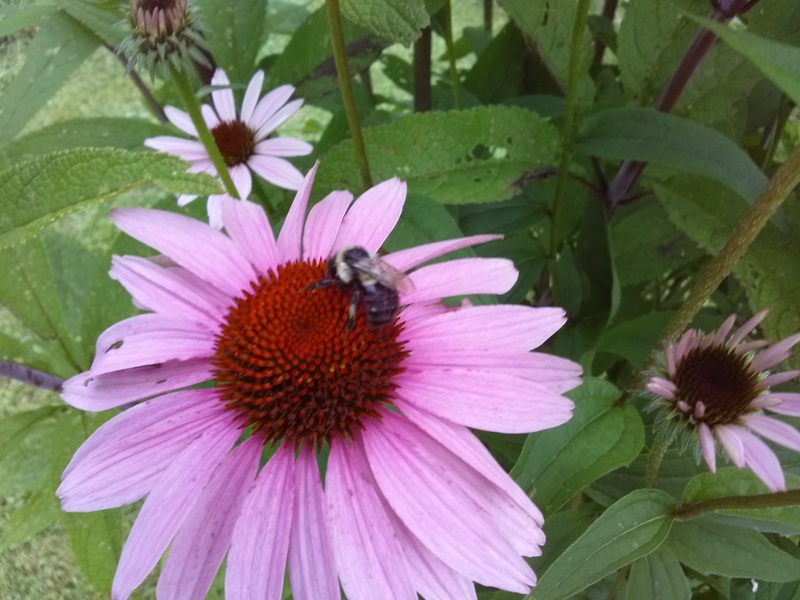 Coneflower (Echinacea sp. ): Perennial coming in many varietals. Tall plants, with daisy like petals and large rounded seed center (cone). Does best if NOT mulched. For best growth and spreading, divide every few years. Human benefits: Certain varietals have immune boosting characteristics. Bee Balm (Monarda sp. 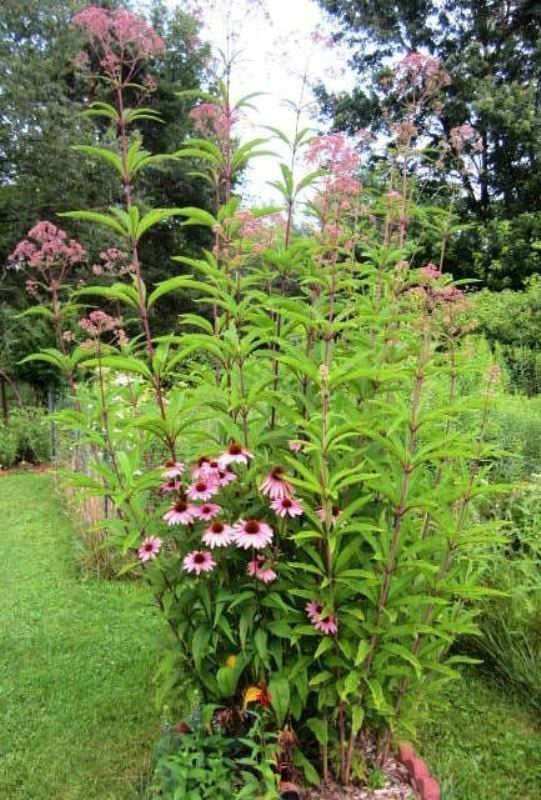 ): A member of the mint family, this tall perennial has long petaled flowers in pink, light purple and dark red. Pungent scent when leaves are crushed. Excellent companion plant for a variety of flowers and vegetables. Monarda will spread so divide every two or three years if you want to keep it neat. Wildlife benefits: Bees, butterflies and hummingbirds. Joe Pye Weed (Eutrochium purpureum): Perennial with light purple flowers, this native of the Northeast United States made the transfer from wildflower to garden cultivar generations ago. Flowers from mid-summer to mid-autumn. Begin pinching the plants in early summer to help them be shorter and bushier. It’s a creeper so should be divided every two years if you want to keep it under control. 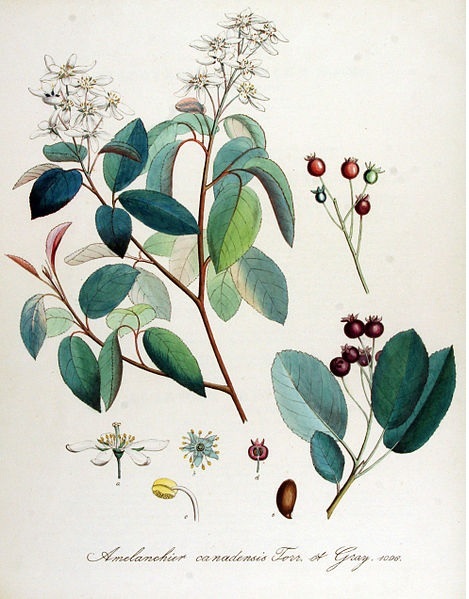 Human benefits: Named after a New England Indian healer, it is reputed to have several medicinal benefits. Cardinal Flower (Lobelia cardinalis): This beauty will do best when do-planted with taller plants which can filter the hot sun in warmer locales. It blooms in late Summer offering a showy finale as Autumn approaches. Most importantly, it is an important nectar source for Hummingbirds as they “bulk up” for the Fall migration. Although not truly indigenous to our area, many culinary and fragrant herbs do offer benefits to wildlife along with being just plain useful to humans. And cultivating your own herbs is the ultimate in locally grown. Most herbs require full sun for at least 6 hours a day. All prefer moist well-drained conditions, although some make do under dry conditions for a time and are noted. Thyme: Tolerates dry soils. Perennial that will spread so is good as a ground cover. Low growing and comes in several varieties. Oregano: Best in moist, well drained environment. Can be perennial depending on variety. Some are tender perennial and may not make it through very cold winters. Basil: Best in moist, well drained environments. Annual. Many varieties available with varying pungency, flavor and color. Lavender: Tolerates dry soils: Perennial with a number of varieties. Be sure to note the agricultural zone for variety chosen. Some varieties can get shrubby so pruning and thinning could be required. Sage: Best in moist, well drained soils but will tolerate moderately dry conditions. Many varieties available with varying pungency and color. Some are perennial; those that are tender perennials should be treated as annuals in our climate. 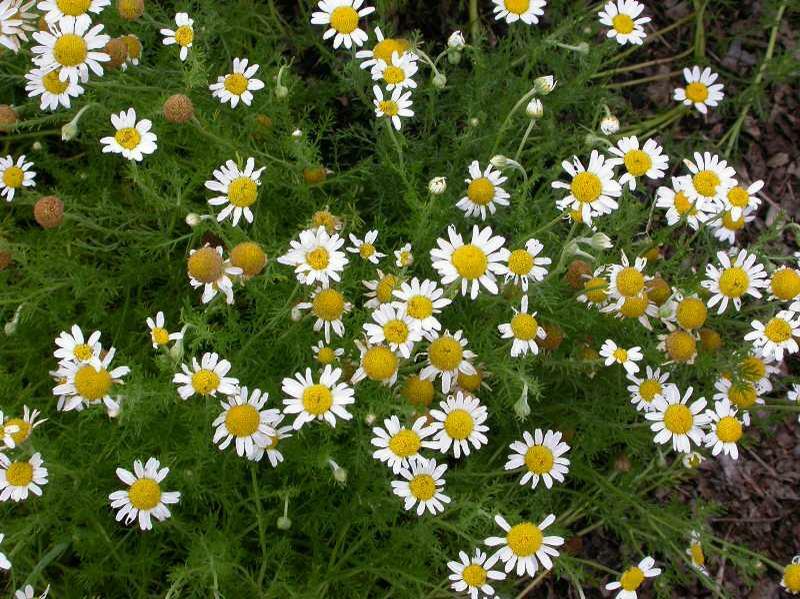 Chamomile: Roman is the best variety for our region (Chamaemelum nobile). It can do well during dry spells but is not as happy during the heat of Summer so looks its best during the cooler times of the season. Prefers moderate, well drained soils. Although a perennial, it is really an annual in WNY but readily re-seeds. Mints: Use care in planting mints because they WILL spread so consider confining them to containers, the only sure way to keep mints under control. Consider Lemon Balm, Spearmint and Peppermint. Note: While Peppermint and Spearmint generally spread via their root systems, Lemon Balm readily “jumps ship” so expect to find it popping up all around the area it’s been planted – it is easily harvested, however, and with so many uses, you’ll be happy for the volunteers.